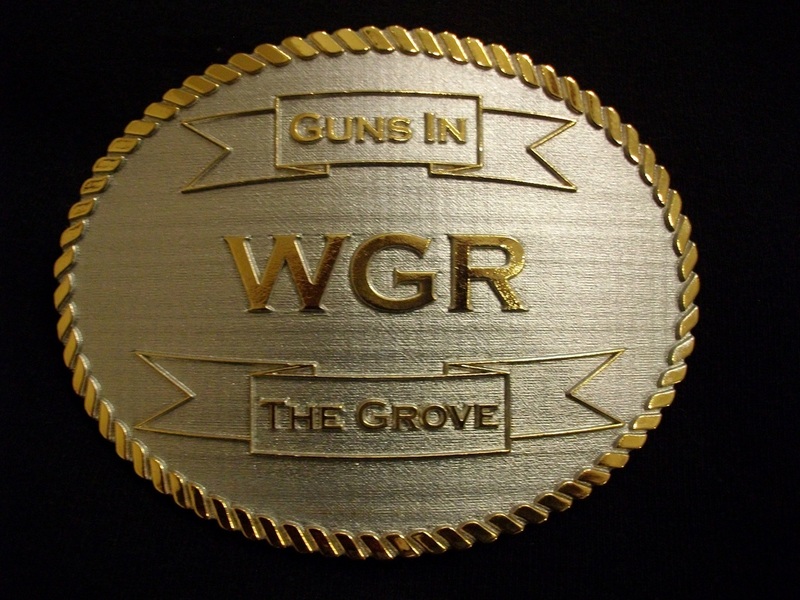 The 15th annual "Guns in the Grove" match October 1, 2016. 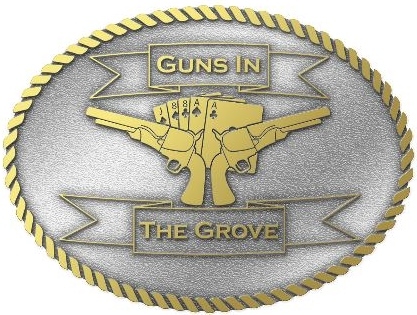 Make plans to attend the 15th annual "Guns in the Grove" match October 1st, 2016. 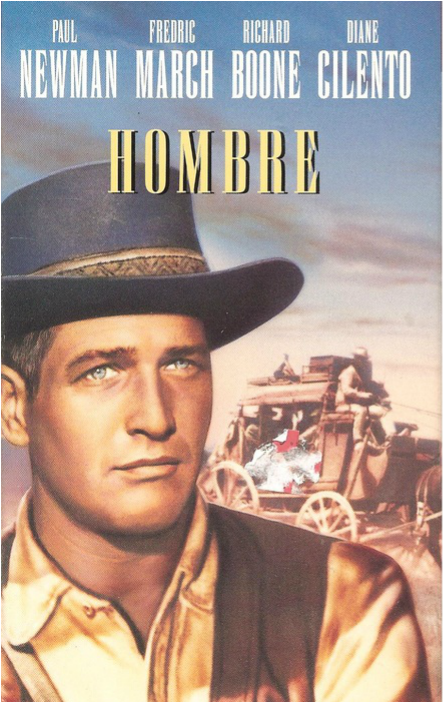 The theme for this years match is "Hombre" the 1967 classic western starring Paul Newman. 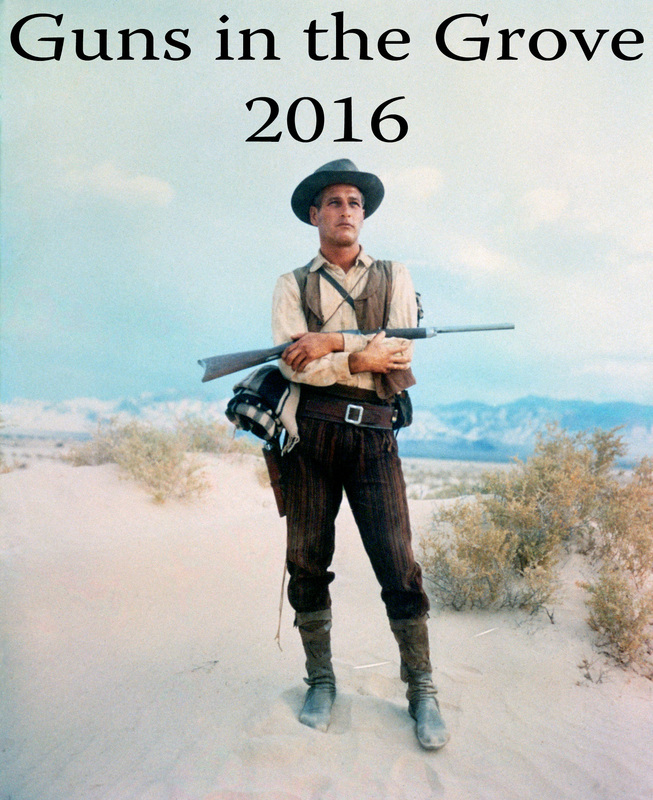 John Russell (Paul Newman) finds that the world is not so welcoming when he returns to his Arizona home town to collect his inheritance. 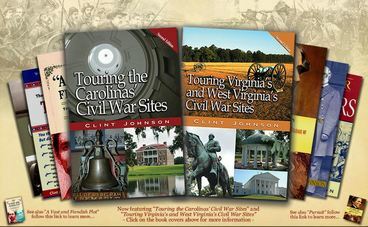 A white man raised by American Indians, Russell is subjected to numerous instances of racism when people discover his background. 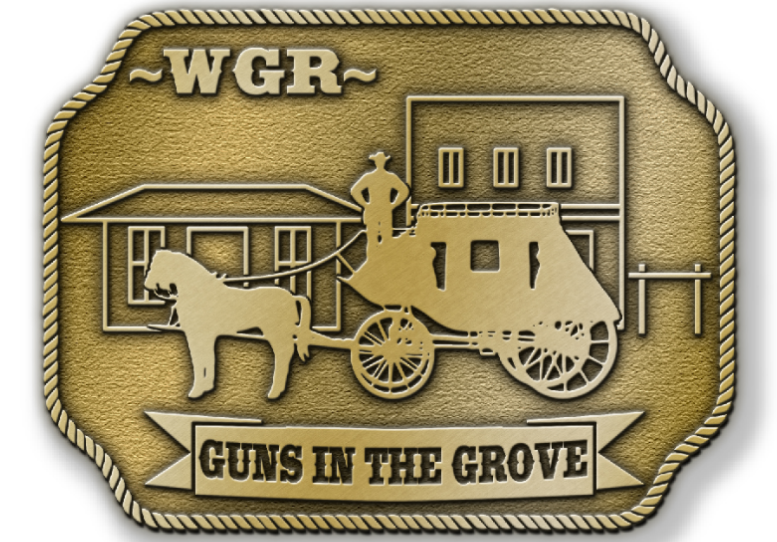 When the stagecoach Russell is riding in is held up by a gang run by one of the scheming passengers, Cicero Grimes (Richard Boone), it falls to Russell to defend the passengers -- the very people who have dismissed and insulted him. 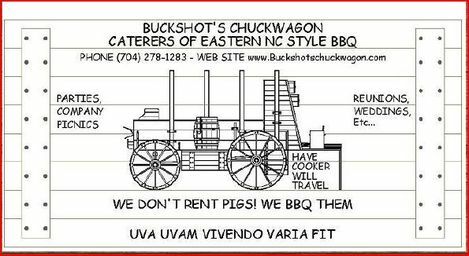 The Guns in the Grove match will have great food catered by Buckshot's Chuckwagon. Food, Drink, and Dessert are all included in the match entry fee. 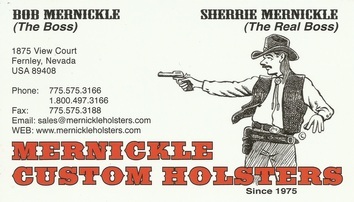 Non-shooters, family, or guest may purchase additional plates for $10. 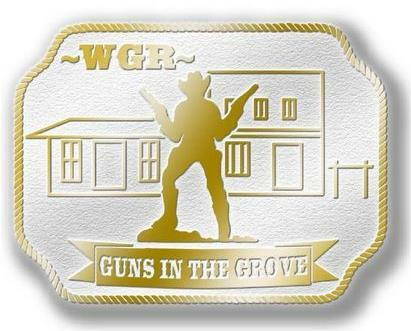 The following businesses have graciously donated door prizes and funds to the 2016 Guns in the Grove annual match.